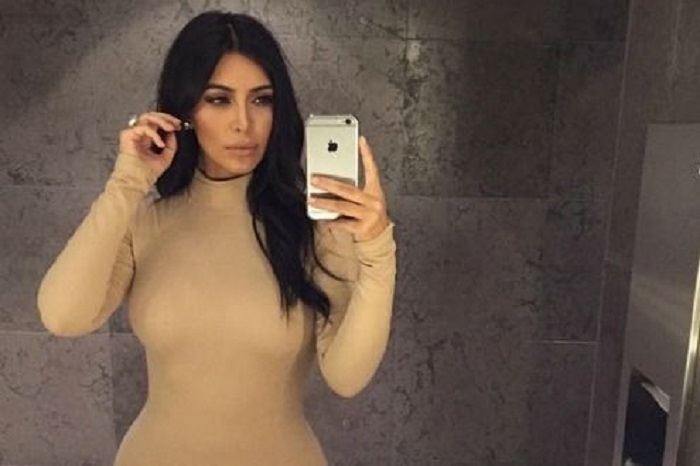 The Queen of Selfies Kim Kardashian has decided to stop taking selfies. This is because her doctor has ordered her to ask an assistant to take these photos, as otherwise she is going to have serious problems with her hands. It seems the huge number of selfies being taken by Kardashian have led to her suffering from pain in her arms, because of the way she poses in order to take these photos. Kim Kardashian herself announced this decision, which immediately brought a reaction on social sites and in magazines specialising in these types of images. Kardashian declared that Paxy will now be taking such photos, thus allowing her to rest her hands. Even Kim’s mother appeared concerned for her daughter’s health, and gave her an orthopaedic bandage for her hands. Let’s see how long this ‘no selfies’ policy by Kim Kardashian will last!